Chelsea have seemed to have slapped a £105M price tag on the head of key midfielder N’Golo Kante, whilst Atletico Madrid are said to be eyeing a move for the Frenchman. Kante has been one of the best and most effective midfielders on the planet in recent years, and it’s no surprise to hear that the club are asking for such a high fee for the player. 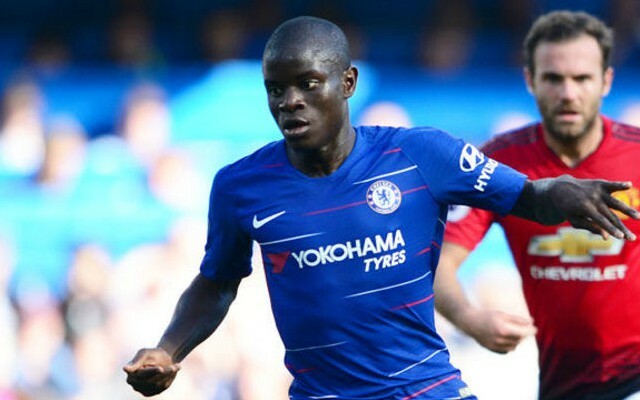 As per Don Balon, Atletico Madrid are keen on Kante, and are even ready to fork out as much as £70M (€80M) in order to bring the French international to the Wanda Metropolitano. However, as Don Balon also report, Chelsea are after £105M (€120M) if they are to let Kante leave, a fair price to pay for a player of Kante’s quality. Kante has been fantastic for the west London club ever since he moved to Stamford Bridge from Leicester in the summer of 2016. 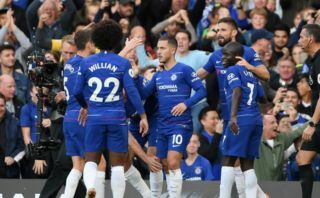 The 27-year-old has been a key part of Chelsea’s side ever since, with the midfielder even playing a hugely pivotal role in the Blues’ Premier League title win in the 2016/17 season. It may not be wise for Chelsea to place such a price tag on the head of Kante, as we’re sure there are a number of clubs in Europe that would be more than willing to fork out that amount for the Frenchman’s signature. If the Blues do end up losing Kante, we’re sure they’d struggle massively to find an adequate replacement for the midfielder, as there aren’t many players around that have the same skill set as the former Leicester man.